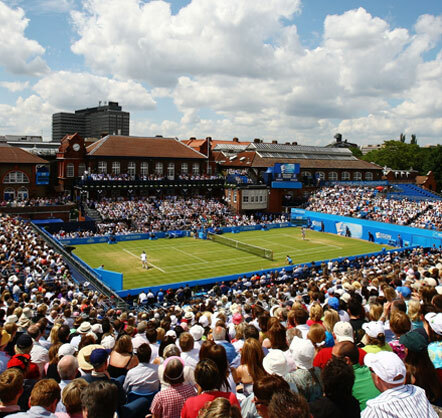 Our clients include Royal St. George's Golf Club, venue of the 2011 Open Championship, Sunningdale Golf Club, and The Queen's Club, London, pictured here during the Aegon Championships. We provide specialised advice on the upgrading of sports and leisure facilities. "I was delighted to see the new changing room open and looking quite splendid and even more pleased to hear nothing but praise for the finished article." Committee Member – Royal St. George's Golf Club.